The Homestead-Miami Speedway has hosted hundreds of races since its opening in 1995. It’s known for its art deco inspiration, steep variable banking, and oval layout. 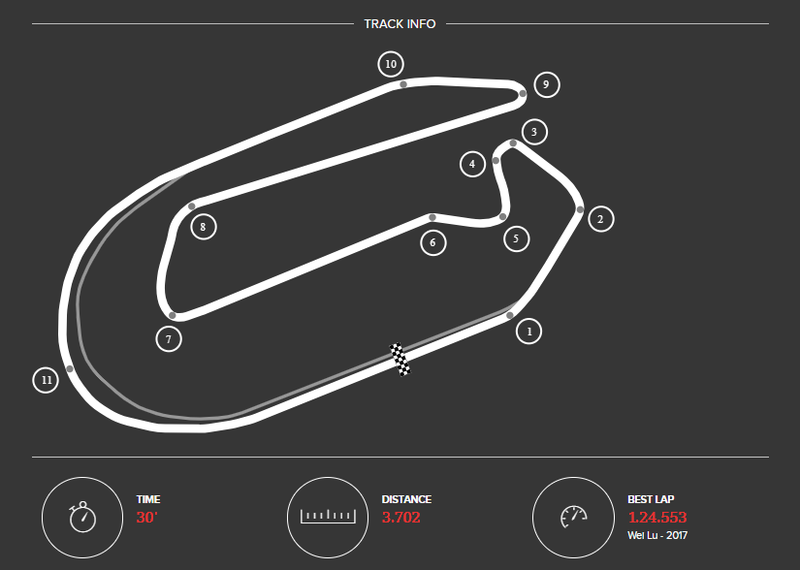 The track is 3.702 km. 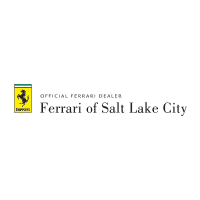 The second to last race of the 2019 Ferrari Challenge season will take place here September 6th through September 8th. Ferrari North America is offering hospitality passes to clients looking to make the most of their adrenaline fueled weekend of racing. In addition to other amenities, passes provide access to Ferrari seating, a heart-pounding view of the action from our private hospitality, and gourmet dining and drinks. Join us in our track side Ferrari Hospitality on to have a gourmet dining experience and enjoy the racing action first hand. Questions? Contact Dan Bush at dan@ferrarisales.com, call at (801) 521-0653, or simply fill out the form below!